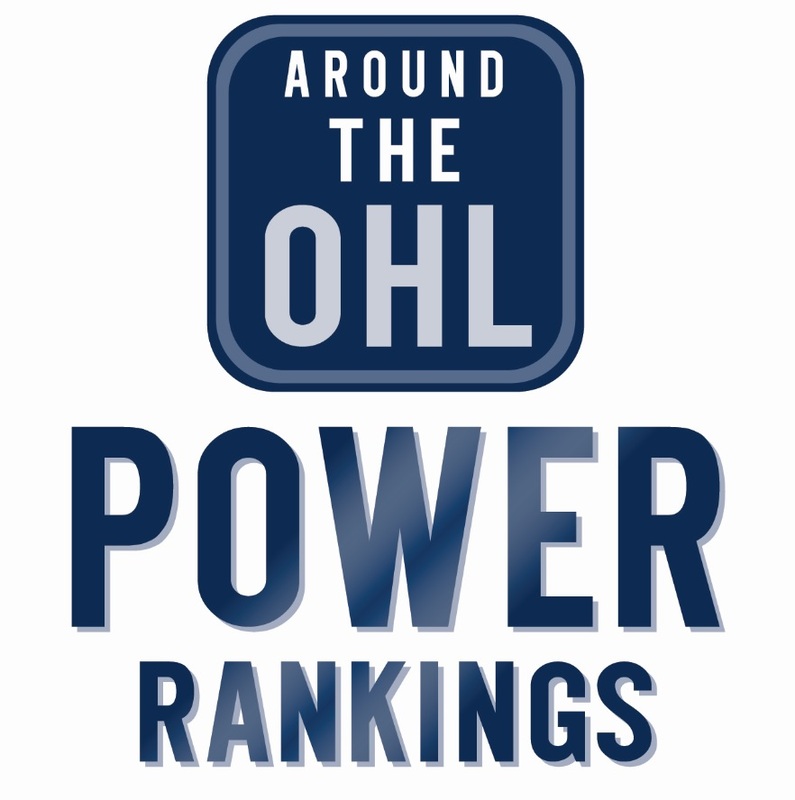 On this episode, hosts Jake Jeffrey and Mike Stubbs go around the OHL, literally. The guys have starts and story lines from every team in the OHL. Whether it’s the incredible start to the season by Albert Michnac of the Saginaw Spirit, or Arthur Kaliyev of the Hamilton Bulldogs. Mike and Jake also look at a rough start to the season in Flint, and a quick turn around in Ottawa. You’ll also get an inside look at the Frost family. One is a top scorer in the OHL, the other is a name and voice fans of the Toronto Maple Leafs will remember. Morgan Frost of the Sault Ste Marie Greyhounds talks about his journey to the OHL, and Andy Frost will also weigh in on the journey. Jake Jeffrey is the morning anchor and Host of 980 News at Noon on 980 CFPL, assistant GM of the Strathroy Rockets, a hockey coach and co-host of Around The OHL podcast. Mike Stubbs is the radio voice of the London Knights and host ofLondon Live from 1p.m. – 3 p.m., weekdays on 980 CFPL. Tags: Andy Frost, Around The OHL, Jake Jeffrey, Mike Stubbs, Morgan Frost, Sault Ste. Marie Greyhounds, Toronto Maple Leafs. Bookmark the permalink.